Reading and share top 1 Michael Lam famous quotes and sayings. 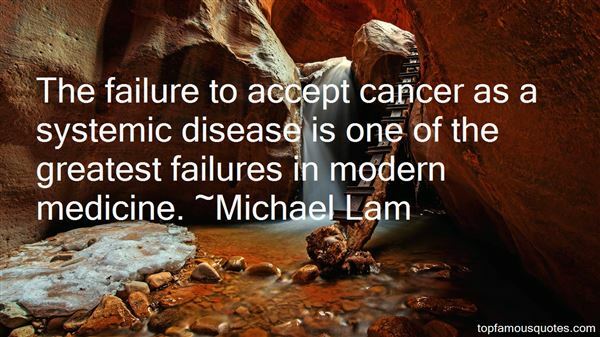 Browse top 1 most favorite famous quotes and sayings by Michael Lam. Just doing any kind of work - even an interview for breakfast television - makes me feel happy."